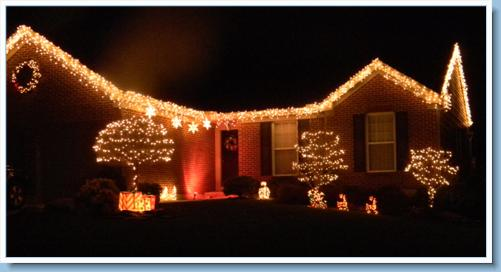 The Monroe Garden Club sponsored the Annual Christmas Lighting Contest. 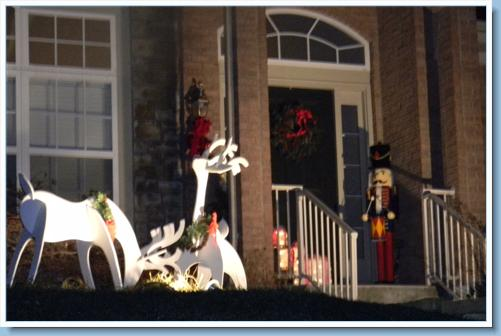 Judging was Sunday, December 11th at 6:30 p.m. 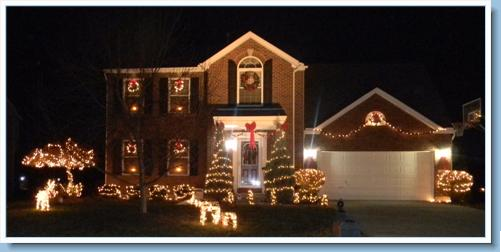 Categories are Entryway, Most Effective Use of Lights, Religious, Child’s Delight and Business Display. 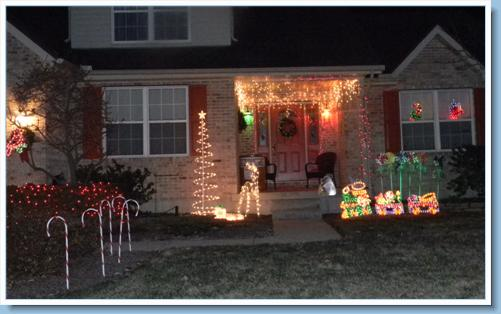 Prizes were awarded and Wooden Christmas Trees are placed on the lawn of the homeowner until January 2, 2012. Monroe has many beautiful Christmas displays that are worthy of awards, it was difficult to make a decision. Here are this years winners.